Agency Power Carbon Fiber Hood - Dezod Motorsports Inc - Home of the automotive performance enthusiast since 2002. 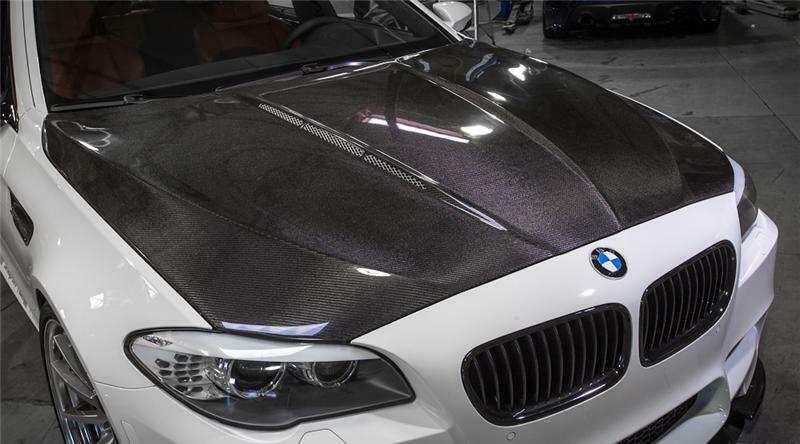 Agency Power has brought a new form of styling to automotive enthusiasts with this carbon fiber hood. This Made in the USA carbon fiber hood is designed to fit on to the stock body. It is made out of carbon fiber and finished with a glossy clear coat. It features more aggressive look then other hoods on the market. This aerodynamic piece is a great add on to your car.